Mostly They Can’t Build Own. 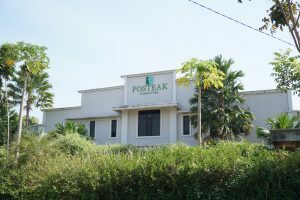 Posteak brings furniture into the worldwide market. Our experience over 20 years in export import furniture industry is extraordinary. 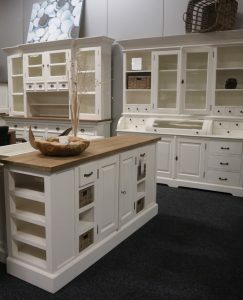 We offer several furniture wholesale services that cover a wide range of offers and prices suited for every buyer. 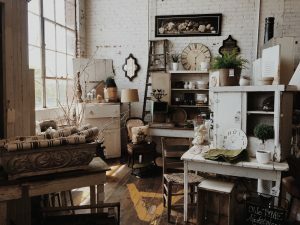 Deciding to purchase your furniture from a manufacturer can give you an opportunity to customize your furniture to your liking. Posteak help to discuss and create your own design of furniture for your indoor and outdoor living space. 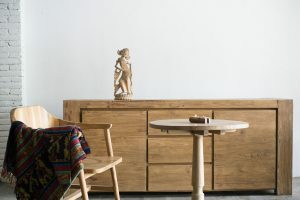 Posteak will help you to provide mass quantity, and customized ranges of furniture to fill your furniture business project. We will assist you in identifying the right type of furniture fabric, design and size that best suits your business needs. Add products ranges and Improve your furniture business with our high-end, competitive price furniture collection. Build furniture is time-consuming. The combination of machine and craftsmanship make it faster without abandoning the details. You will find that our price will meet with the quality itself. We work hard to provide best prices for your profitability as well. Accent your furniture ideas with our furniture collection. Don’t miss your patio and garden space without any kind of furniture. We make it easier to import furniture from us. We always welcome the buyer to visit our company to make everything is clear. Discuss your furniture needs and interest with us. Visit our factory will make it easier for buyer to check the production capacity, quality, and sample products. We will arrange and negotiate the order quantities, prices and shipments. After all clear, and we receive deposit, we will start the productions. We will process the orders. Normally it will take 6-8 weeks of production to finish, but also depends on quantity and agreements. We will arrange the shipments as our agreement from deciding EMKL container, scheduling shipments until loading products into the container. Approximately shipping will take 4 weeks from Indonesia. By number, Indonesia is the second largest producer of teak wood. 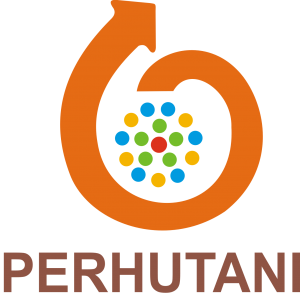 Huge resources of teak wood in Indonesia and high-skilled craftmanship in Jepara makes this city remarkable for making furniture products. Teak is a strong and resistance resources for furniture. 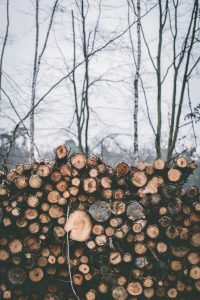 Within outdoor environments, this wood still can withstand properly. The beauty of textures and durability for lifetime use makes this wood best choices for any kind of furniture. Despite of wasting the lumber of old teak resources, we also recycling the old teak into useful furniture products. Represents eco-friendly without overlook beauty & elegance of teak furniture, strong and durable still becoming the characters of the products. The deep and beautiful tone colour of natural teak wood gives the feeling of warmth, antique & timeless beauty in your space. Awareness of quality grade of wooden materials is important. Mostly, teak wood has 3 grade quality, A, B and C. It will differentiate the durability, maturity and prices. 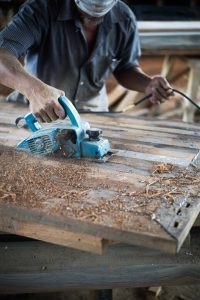 Take deep concern about the grade of teak especially if your furniture needs is for outdoor living. You may hard to find or match the colour for your furniture design. Posteak has an extensive option for furnish colour on furniture. All is come with the high quality of finishing. 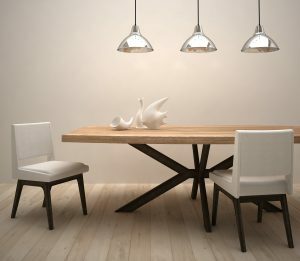 Furniture from wood is natural raw materials which have moisture level. Importing furniture overseas can be risky if the moisture is not processed properly. Kiln dry is a process to suppress the moistures level of wood so can be processed and reducing damage after shipping. It’s important to find a manufacturer which has legal certification. 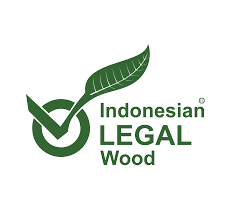 As governments regulations, the buyer only able to import solid wooden furniture from Indonesia if the furniture is certified wood. 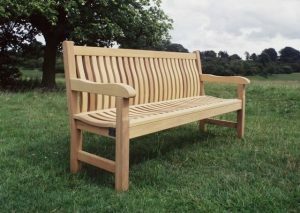 Despite of wasting the lumber of old teak resources, we also recycling the old teak into useful furniture products. Represents eco-friendly without overlook beauty &antique of teak furniture, strong and durable still becoming the characters of the products. The deep and beautiful tone colour of natural teak wood gives the feeling of warmth & timeless beauty in your space. Awareness of quality grade of wooden materials is important. Mostly, teak wood has 3 grade quality, A, B and C. It will differentiate the durability, maturity and the prices. Take deep concern about the grade of teak if your furniture needs is for outdoor living. 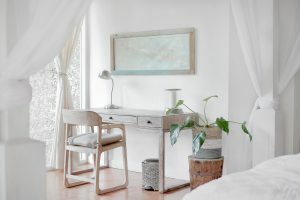 You may hard to find or match the colour of your furniture/home design. Posteak has an extensive option for furnish colour on furniture. All come with the high quality of finishing.